!! OMG, How Purrrr-fect: Meowmania !! 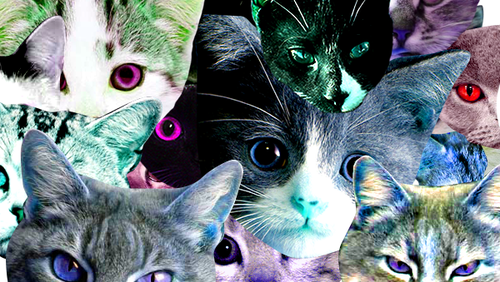 Meowmania: pretty self-explanatory and ideal for Friday morning. MEOW. 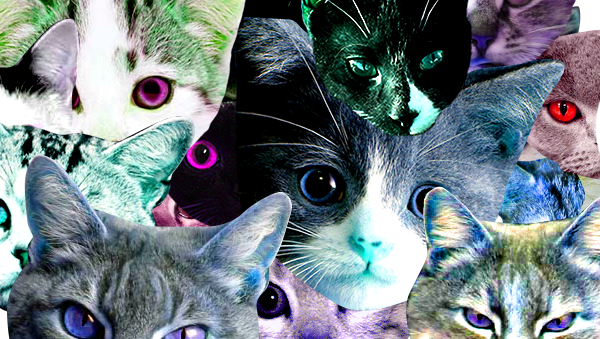 Be the first to comment on "OMG, How Purrrr-fect: Meowmania"